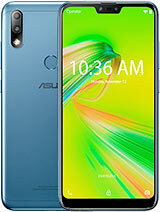 Hi I bought the zenfone 6 about 5 months ago. 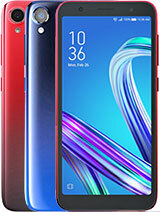 The screen resolution is good, speed is good, generally I am very happy with the phone performance. Except after a few weeks of using, I discovered the battery life is rather short. I need to charge it daily. I hardly use the phone during office hours. Only use it at home(night), surfing and play games(not online) for a couple of hours. I checked the battery usage and was shocked that the Android System is consuming about 50%! 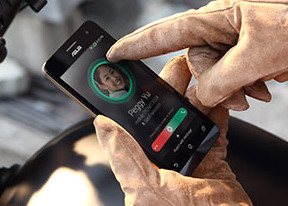 I sent an email to Asus and they sent my a software update and asked me to reset my phone. It was better, the batt consumption of the Android System dropped to 25% and this can last for 2 to 3 days. However, after about 3 weeks, the problem came back. The battery depletes very fast. 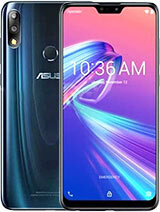 Now awaiting for new Asus factory firmware. Disappointed. 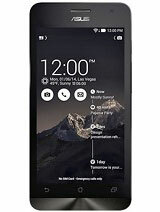 user_101, 05 Apr 2015never buy this phone i have been using this phone for 8 months the motherboard has been replac... moreit only shows poor skills of the repair man. if it breaks 4 times its clearly not the board thats defective its your battery or charger or whatever other componennt that kills your Phone. it should have bin replaced the second time it broke period. so the repair guy/shop is at fault not the Phone as lefts face it i have NEVER seen anyone with that problem so dont go telling people not to buy something because you have a problem that noone else ever faced. id agree with you if thousants of others had this but your alone in that problem so its either you thats breaking them or another component it has nothing to do with all the other 2 million perfectly working devices out there. 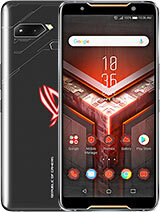 never buy this phone i have been using this phone for 8 months the motherboard has been replaced 4 times due to unknown reasons and overheating is masking me mad..
this are my honest comment and review. Bought it in China it was void. Tried repairing it myself. No chance. proprietary mifro usb was probe to bending. Lots of complaints were made about this. A Shame as im like Asus's innovativeness. 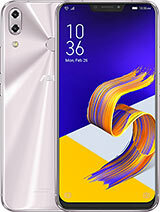 chandu, 01 Apr 2015frnds I request to not to see this mobile only it is very bad in all options....no battery bac... morethanks for honest review. 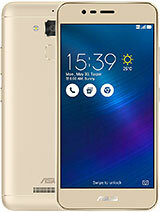 chandu, 01 Apr 2015frnds I request to not to see this mobile only it is very bad in all options....no battery bac... moreUpgrade your software from Asus, I had those issues until I downloaded the upgrades available through your Asus web page that you create when you first get your phone. tom, 25 Mar 2015i would like to buy zen6 bt i heard that there is some problum with its battery.I suggest not to buy zenfone 6. 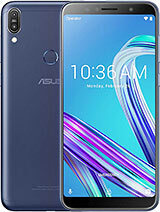 I too have zenfone 6. I bought it 2 month ago. Now i m having a problem of auto restart. Not only that now I didn't get any network. I did not find such problem in any other phone. This is the worst phone ever. pino, 31 Mar 2015in 404 its louder then 4.3 IF you use the sound management and set it to a non battery saving ... morement 4.4 ofcourse.